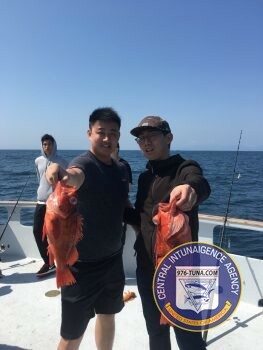 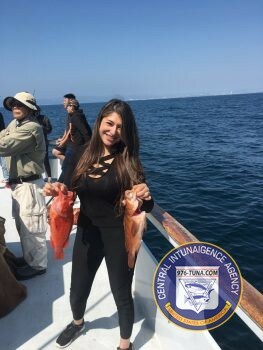 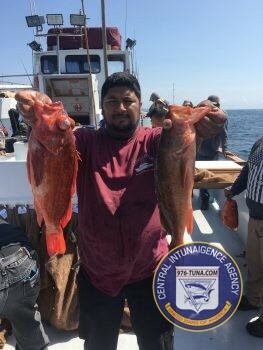 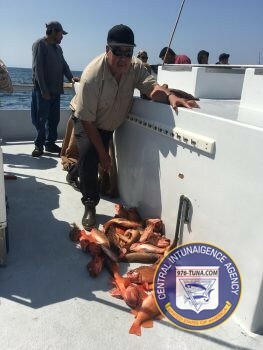 976-TUNA Fish Report, Spitfire, Limits Of Rockfish & More! 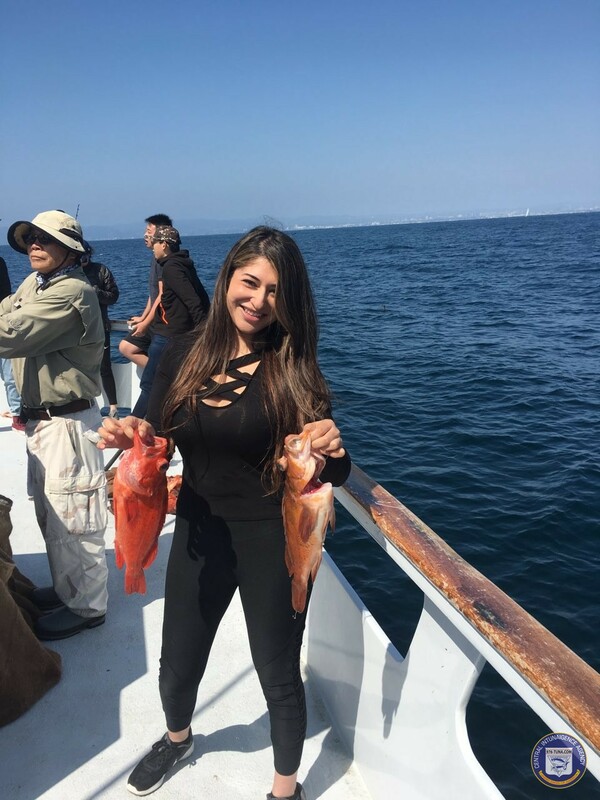 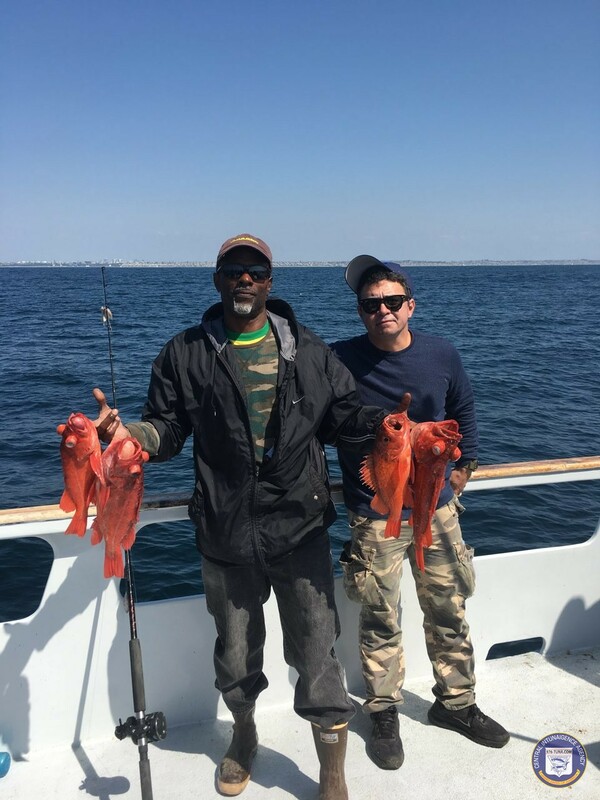 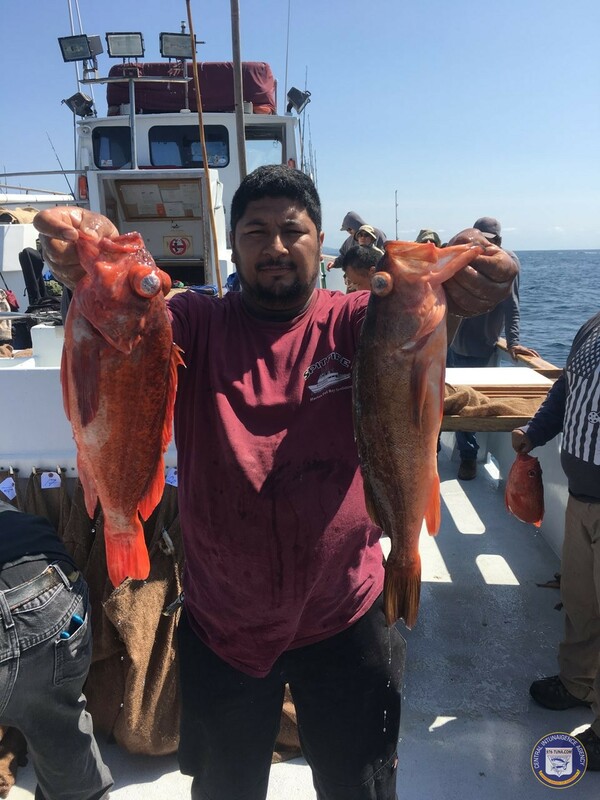 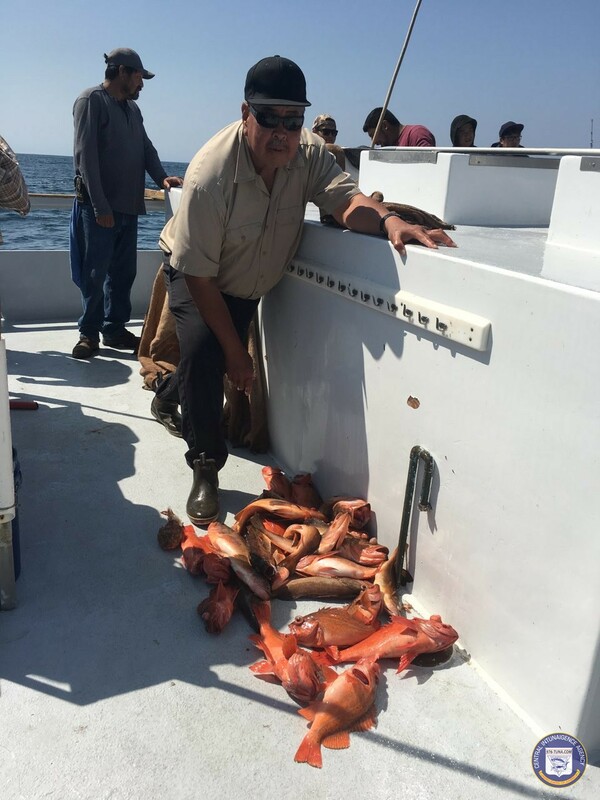 Spitfire, Limits Of Rockfish & More! 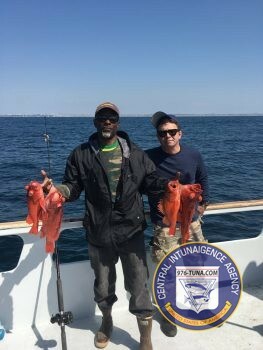 John checking in from the Spitfire out of Marina Del Rey Sportfishing with today's wrap-up report. 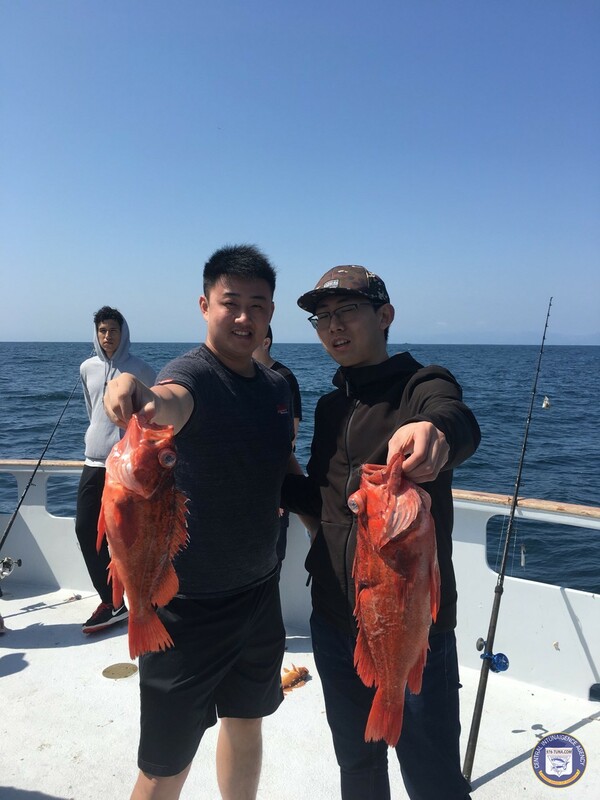 We had bodacious fishing today, limits for 30 anglers and some whitefish and sculpin to go with it!